Check out our newest staffer, Paige! Does it seem to you that the new-hires seem younger and younger? 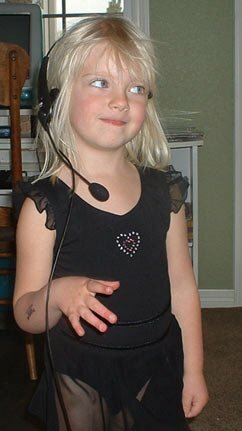 My four-year-old Paige loves my headset. Here she is in my office…. Next time you call and get a REALLY young voice on the line, let me know. She snuck on the phone system again. Check out more pictures of my family here. https://www.bradmontgomery.com/wp-content/uploads/2018/11/logo-1-495x198-1-300x120.png 0 0 admin https://www.bradmontgomery.com/wp-content/uploads/2018/11/logo-1-495x198-1-300x120.png admin2006-03-07 23:18:532006-03-07 23:18:53My new speaker staff!